Es con muchísimo pesar que nos enteramos que nuestra queridísima Mar Ibarra ha dejado este mundo. Una de las principales impulsoras del futbol femenino, nunca se rindió para que todas las que quisieran, tuvieran la oportunidad de jugar. 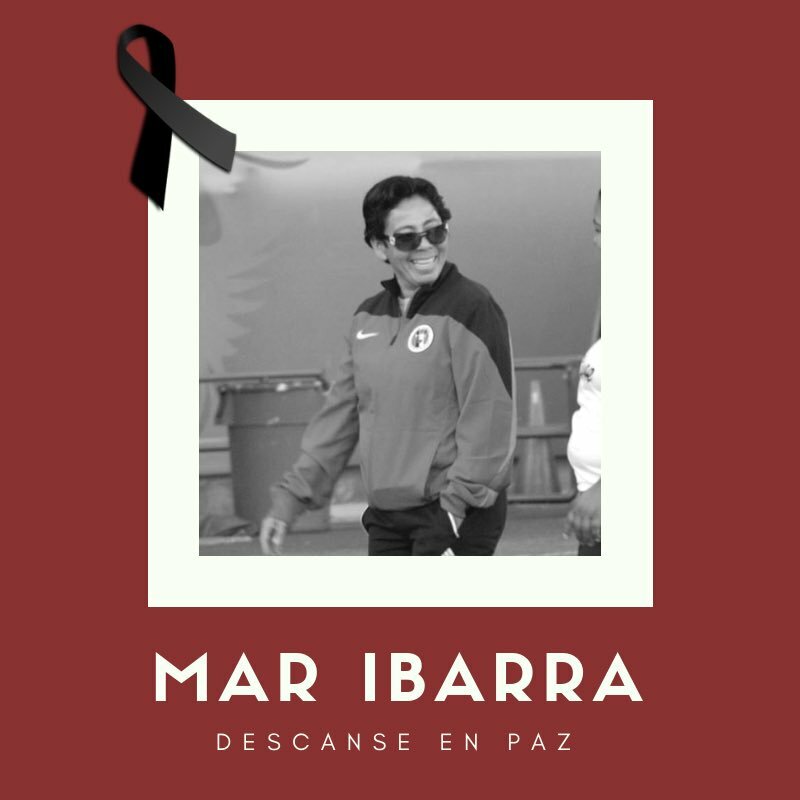 Gracias por tanto Mar, descansa en paz. Tijuana is well known for crime, from pickpockets to illegal drug trafficking and homicide. The United States Department of State Bureau of Diplomatic Securityassessed Tijuana as a level 2 (exercise increased caution) for travelers based on crime threats. Homicides in the five municipalities of Baja California, including Tijuana and Rosarito, saw a record increase in 2017, according to the bureau. As a whole, there were 84 percent more than 2016 within the five municipalities.